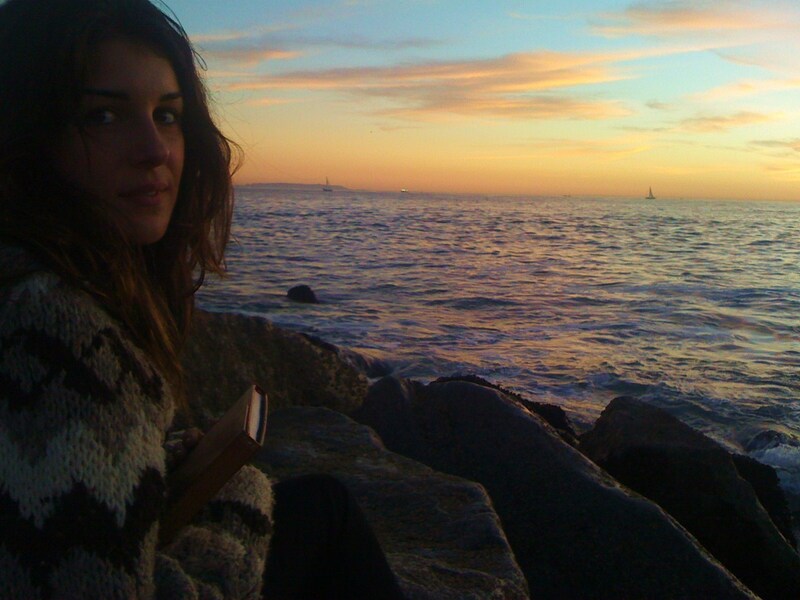 Location Shots: Shenae Grimes in Venice Beach . . HD Wallpaper and background images in the Shenae Grimes club tagged: shenae grimes grimes sugar. This Shenae Grimes photo contains fur coat, fur collar, and fur accent.